What trip is right for you? 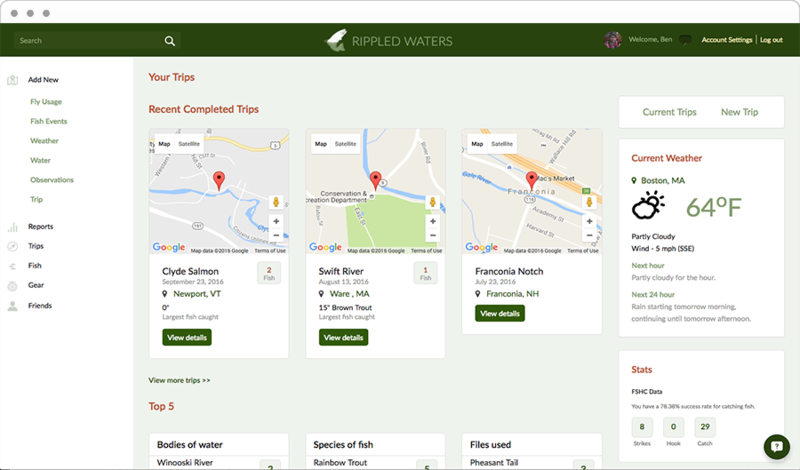 You’ll have an overview of the locations that we are going to fish. What gear you will need to bring as well as what gear I’ll be brining. If you have questions, put it right in comments. There is a 7 day forecast at your fingertips for our exact location we’ll be fishing. We’ll record your day’s activities so that you can learn even more from this experience. Built with High Attention to Details?